This WIFI relay based on AI-Thinker ESP-01S WIFI module. It is designed for smart home, Internet of thing and other DIY project. With this smart relay, you will easy to DIY your smart switch to control any device by your phone anywhere. We support the APP and LUA source code. 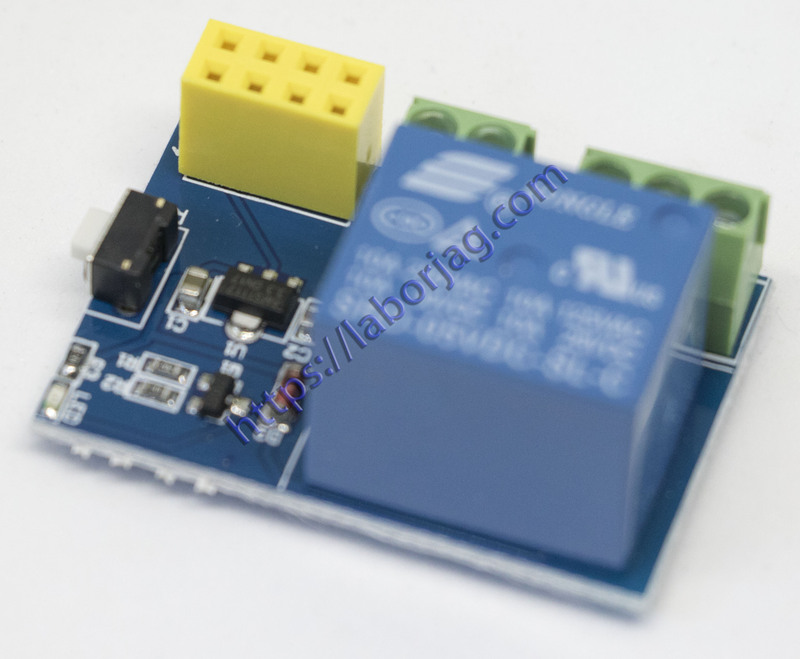 We had upload a demo code in the ESP0-01S, just supply a DC5V power, then you can control it.